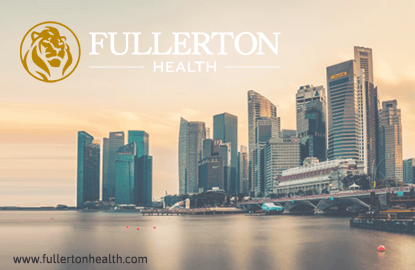 SINGAPORE (Nov 21): Fullerton Health says it has deferred its plans to launch an initial public offering (IPO) in 2016 due to “current market uncertainty”. The medical services provider was said to have faced delays to its share sale after regulators received complaints about its business, according to Bloomberg last month. In a Monday press release, Fullerton Health says it will continue to re-assess its equity capital markets options in 2017 which will provide it the “flexibility to pursue any more significant acquisition opportunities that may arise”. The group adds that it expects continued strong organic growth and double digit year-on-year increases in both revenues and operating profit for 2016, and will continue to target certain acquisitions, funded from the company’s strong balance sheet and existing cash flows. “The IPO process has been valuable for us, and we continue to explore further opportunities for operational expansion,” states CEO Michael Tan. “We are very grateful to our panel healthcare providers for their continued support and understanding, and we will work with them to increase predictable patient flow, while providing them with benefits such as cashless payment and our claims processing services, so that they can focus on providing the best care for their patients,” he adds.